Osteoarthritis, rheumatoid arthritis, pain of dental extraction. For reduction of colorectal polyps in Familial Adenomatous Polyposis (FAP). 200 mg per day as a single dose or 100 mg twice daily. Selecox® 100 : Each box contains 12 x 4 capsules in blister pack.  Selecox® 200 : Each box contains 12 x 4 capsules in blister pack.